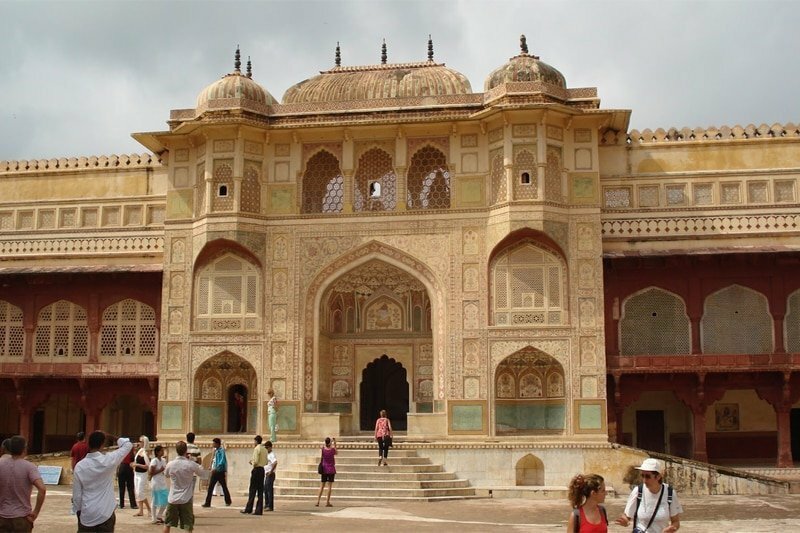 This 2 days Agra Jaipur tour package will take you through both Agra and Jaipur City tour. 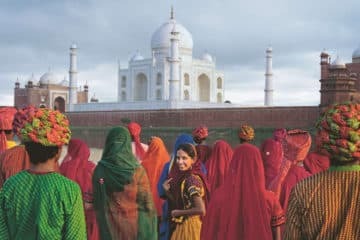 This Agra Jaipur tour from Delhi package is best for those who have limited time in hand and wanted to explore the rich inheritance of Rajputs and Mughals including Mighty Taj Mahal, one of the Seven Wonders of the World before leaving India. Also, explore Jantar Mantar (observatory). Elephant Safari on the way up to the Amber Fort. All Parking, toll tax, road tax, driver and fuel. Express Tickets of the monuments. Lunch at luxury multi cuisine Restaurant. Dinner and any other meal. Note: Please mention what type of accommodation you preferred ( 5 Star / 3 Star / Budget ), before booking the tour. If you want to book accommodation on your own then please select “own accommodation” while booking the tour. Our representative will pick you up from Delhi hotel/airport and drive you to Agra. If you are already staying in Agra, then we will pick you up from your hotel in Agra. You will meet your tour guide before starting the sightseeing. Early morning around 08:30 am our driver and tour guide will come to pick you up from your hotel and proceed to Jaipur city tour. Amber Fort with Elephant Ride. 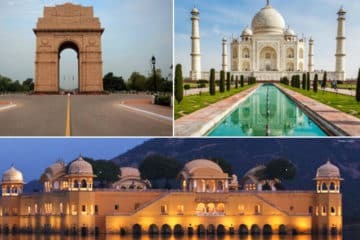 Later after Jaipur Sightseeing drives back to Delhi, you will reach back to Delhi around 10:00 pm, our driver will drop back to the hotel or at the airport.